The Renaissance Period in Europe began in Italy during the 14th century with an explosion of art, literature and both religious and secular or scientific scholarship. It was an era of economic expansion as the major European nations began refining their maritime capabilities, which facilitated greater volumes of international trade and the sharing of the new cultural pursuits between countries. Shipbuilding technologies continually improved throughout this era, which inevitably led to the creation of powerful naval forces with which nations could threaten each other for European dominance. Faster and more versatile ships enabled armies to move and menace each other far more efficiently than had been possible before, and this fact played a role in the number of territorial challenges and power struggles that arose between the various kingdoms. Partly to fund these wars, most of the European powers also used their new seafaring capabilities to commission exploration – and conquest – of territories in the New World. Toward the end of the 15th century Christopher Columbus had discovered and reported to the Spanish court the possibility of enormous wealth to be harvested from the previously unknown lands across the Atlantic. Not surprisingly, this news spread across Europe and all of the monarchs of Europe determined to stake their own claims to these promised riches. Within a century of Columbus’ first voyage and successful return to Spain, almost all of the major kingdoms of Europe had established a presence in and around the continents of North and South America, conquering territory, decimating native populations, establishing colonies and exploiting the seemingly limitless riches and resources for export back to the royal coffers. The Renaissance Period in British literature reflects all of the social, political and cultural influences thriving throughout Europe. Starting with the Tudor Era, under the patronage of Henry VIII, poetry and prose flourished in the English court, and dramatic comedies gained widespread popularity among most of the population. Henry’s eventual break with the Catholic Church and establishment of the separate, Protestant Church of England planted the seeds of considerable social and political strife in England and across Europe, but it also spawned and propelled new generations of theologians, philosophers and social reformers who would produce a great deal of literature pertaining to religion (including efforts to publish new translations of the Bible) and, within a century, political and social reforms with far-reaching international consequences. The Elizabethan Era, spanning the reign of Elizabeth I (1558-1603), saw the continued proliferation of prose, poetry and especially dramas. It was also during this time that England became a prominent player in international commerce, maritime power and exploration/settlement of vast new colonies in North America. Following the reign of the Protestant Elizabeth, the Catholic James I came to the English throne and ruled until 1625, a period known as the Jacobean Age. 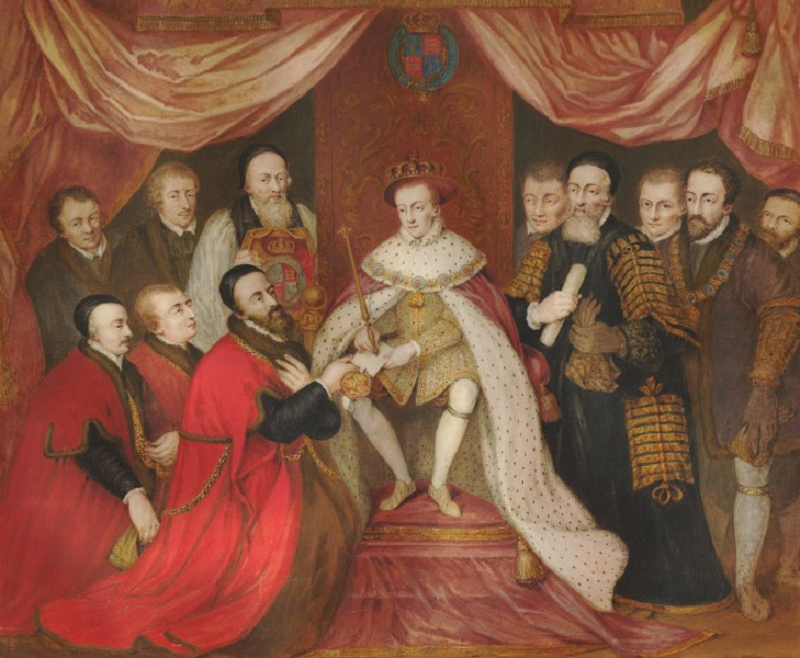 During this period drama and poetry continued to thrive, but possibly the most significant event was the development and publication of the King James Bible, which calmed many years of social and religious turmoil as the nation sought renewed stability and security in religion. It did not end England’s violent divisions, however, and the Catholic successors of James I were to rule during a series of Civil Wars that alternated between conflicts over the rights of Catholics and Protestants to worship as they wished to, ultimately, contests between supporters of the monarchy (known as Cavaliers) against supporters of the Parliament (called Roundheads) who were increasingly dissatisfied with royal dominance and wanted a more democratic sharing of the king’s hereditary powers. 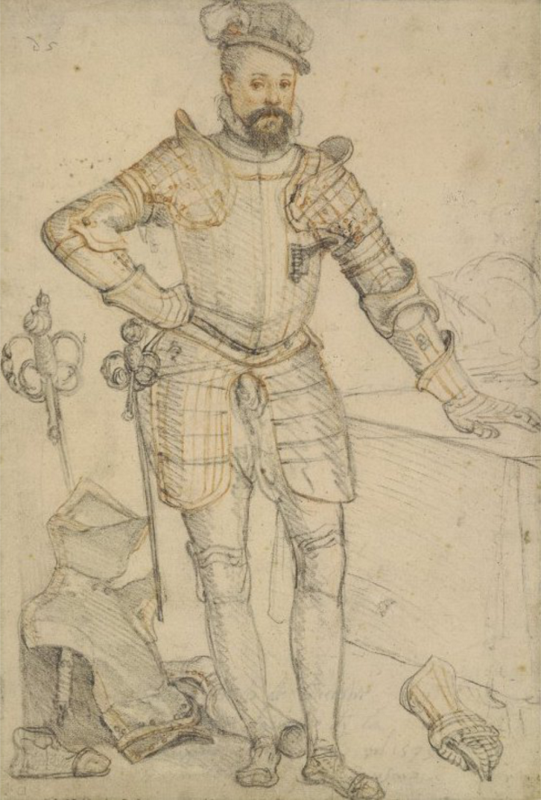 The literature produced during these years was often political in nature, but the greater quantity of works were poems of love, courtship and gallantry popularized by the “Cavalier Poets” serving the royal court. 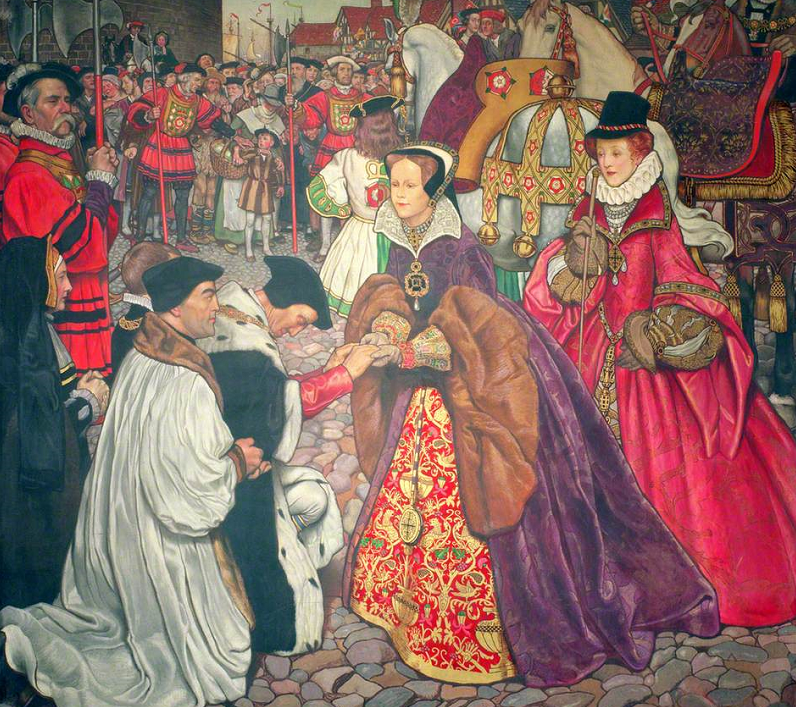 Between 1649-1658, referred to as the Commonwealth Era, the British monarchy was temporarily replaced by Parliament as the ruling force in England and the Protestant Church of England was enforced as the national religion, which resulted in the active persecution of most other religious groups. This included the closing of theaters as centers of moral or religious corruption, but poetry and prose continued to be produced. It was during this time that the Puritan movement began to gain strength and adherents increasingly sought religious freedom via resettlement in more tolerant Protestant countries in Europe or, quite often, passage to the colonies in the New World.